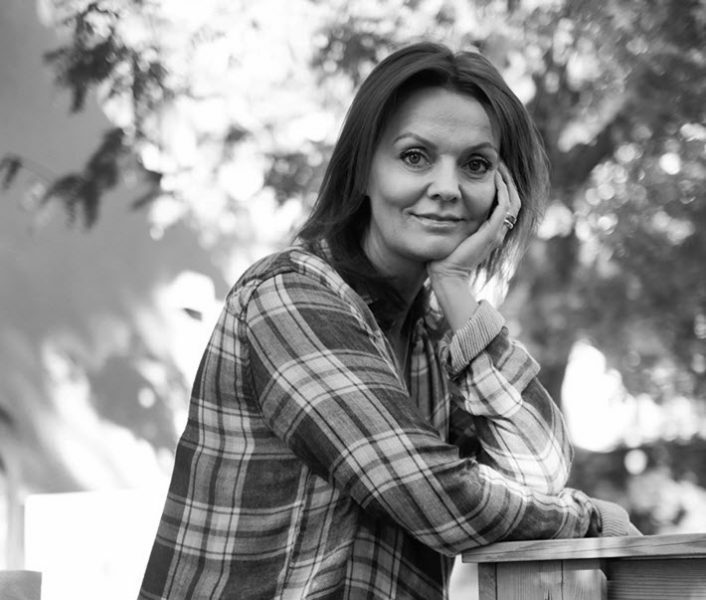 From Pétur Már Ólafsson at publishing house Bjartur & Veröld in Iceland, we have an exclusive announcement this morning (April 9) that bestselling author Ásdís Halla Bragadóttir’s Tvísaga: móðir, dóttir, feður is in development by veteran producer Sigurjón Sighvatsson for television in the United States. Blood Ties, first published in 2016, was a major bestseller in Iceland, selling more than 10,000 copies in six weeks in hardcover in that small but avid market of some 330,000 people. The story she tells in Blood Ties is based in her mother’s revelations of a family background of which Bragadottir had been completely unaware. In 2011, Ólafsson tells Publishing Perspectives, “Bragadottir was a 43-year-old Harvard graduate, known throughout Iceland as the former mayor of a conservative municipality and the CEO of a large company who was now founding a private health clinic. “After receiving a phone call from a total stranger, she was compelled to ask her mother about her roots and her family, and little by little, Ásdís Halla began to uncover a family saga that was more dramatic than she’d ever imagined. In the end, she realizes that in the search for her true father, she had to learn her mother’s actual, heartbreaking story. Bragadottir is a journalist by background, who worked at Morgunblaðið after taking a degree in political science. She would rise in politics and agency work to become the first woman to chair the 70-year-old Samtök ungra sjálfstæðinga, the Confederation of Young Independents, the youth wing of the country’s Independence Party. She also is the first woman to have chaired the Free Sports Association union and is the former mayor of Garðabæ, roughly Iceland’s sixth largest municipality. In business, she has worked as an executive in health care. In the States, “Joni” Sighvatsson is known as the principal of Palomar Pictures, an independent production company, and he has more than 50 films and television series to his credit. He’s a co-founder of Propaganda Films, which was one of the production companies behind the 1990-1991 series Twin Peaks. He was a producer on Julian Schnabel’s direction of Basquiat (1998) with Jeffrey Wright; David Lynch’s Wild at Heart (1990) with Nicholas Cage and Laura Dean; Jim Sheridan’s Brothers (2009) with Jake Gillenhaal, Natalie Portman, and Tobey Maquire; and 22 episodes of the long-running series Beverly Hills 90210. Sighvatsson is currently a producer on Sarah Knight’s In the Land of Fire and Ice in pre-production, Elfar Adalsteins’ End of Sentence in post-production, and he executive-produced the Swedish film based on Jonas Jonasson’s The 100-Year-Old Man Who Climbed Out the Window and Disappeared(2013). His I Remember You (2017) became a No. 1 box office draw in Iceland, based on the book by Yrsa Sigurdardottir. 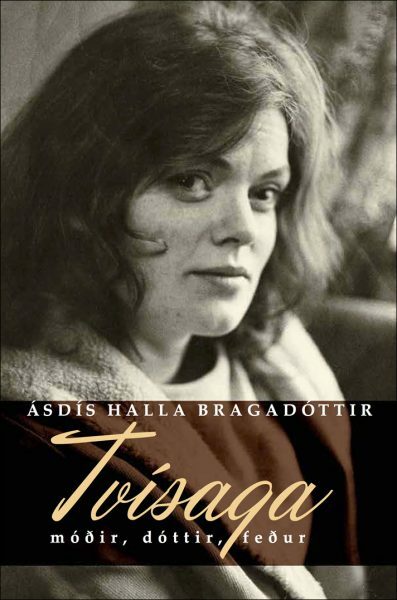 In talking about producing Bragadottir’s book, Sighvatsson says, “Truth is always stranger than fiction but moreover Ásdís Halla’s book is unique for its author’s frankness and honesty and it deals with subject matters that are more relevant today than ever. And in talking about seeing her book moving toward a screen adaptation in Sighvatsson’s shop, Bragadottir says, “The first TV series I got seriously attached to was Twin Peaks and I remember that I was quite impressed to realize that it was produced by an Icelander, Sigurjon Sighvatsson, who had emigrated to the US years before. 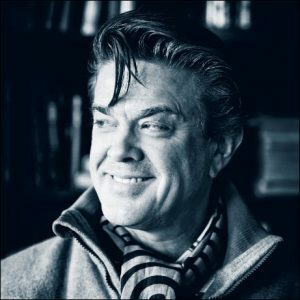 Sighvatsson is also chairman of Scanbox Entertainment, the Scandinavian film distributor and originally moved to the States on a Fulbright Scholarship to study in the USC graduate film program. In California today, he’s honorary consul-general for Iceland to the city of Los Angeles and sits on the board of the ACLU of Southern California. More from Publishing Perspectives on books to film is here.